Membership Matters Join us Today! 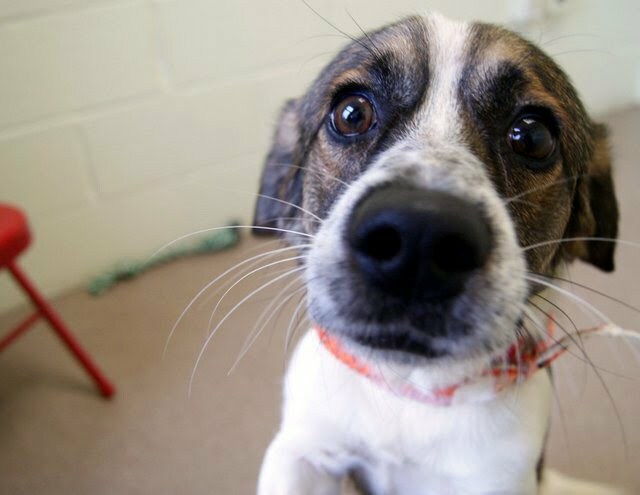 Work with local rescue groups to find your pet a new home. Rescue groups may have foster homes available to provide temporary housing for pets until a permanent home is found. Most rescues will also publish a courtesy post on their website or Facebook page to help you find the right home. To find a rescue near you, search Petfinder. Consider personally placing your pet in a new home. Advertise through friends, neighbors, social networking, veterinarians, and local businesses. Carefully screen potential adopters to ensure they are the right match, and document your transfer of ownership. When all else fails, residents of the city of Winchester may relinquish their pet to the Winchester SPCA. If you live outside of the city of Winchester our staff will help guide you to the public shelter serving you. The SPCA takes pets from owners by appointment. We will accept owner surrenders from both Frederick and Clarke Counties when space allows. We do not accept pets from outside the state of Virginia. To make an appointment please contact us at (540) 662 – 8616. When bringing your pet to the SPCA, please have the following Surrender Form printed and filled out completely to expedite processing. Thank you.